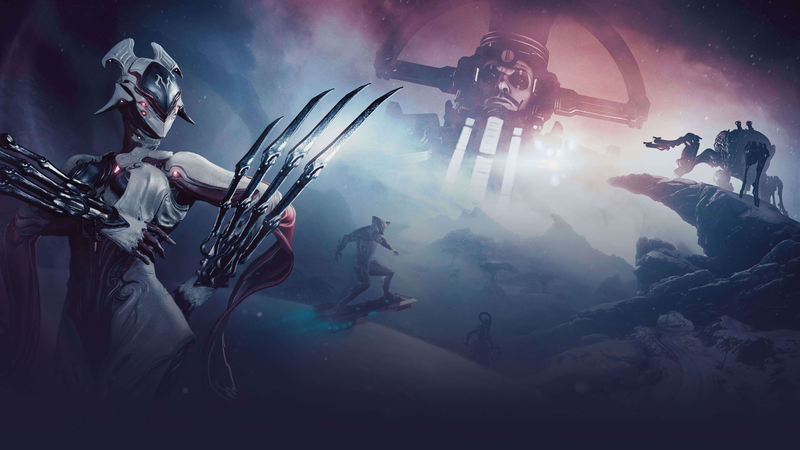 Warframe’s big Fortuna expansion arrives in the Switch version of the game February 5. Warframe’s big Fortuna expansion arrives in the Switch version of the game February 5. In addition to getting a new open world space on Venus, story missions, and frames, the Switch version will also be getting a new option to enable motion controls only when aiming down sights.